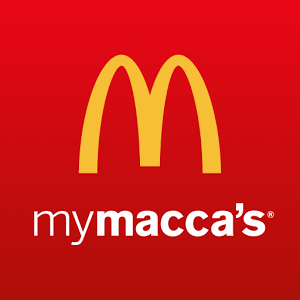 McDonald’s have just relaunched their mobile app, and for a limited time, you can get 20% off your order with a $10 minimum spend! It’s available until November 28. Offer entitles user to 20% off with a minimum spend of $10. Parent/carer must be present for child under 14 to redeem. Available at participating restaurants only. Redeem the offer when ordering in the app. Not to be used in conjunction with any other offer. Offer must be used in a single transaction. Not redeembable via McDelivery®. Offer may be revoked for any reason in McDonald’s ultimate discretion.